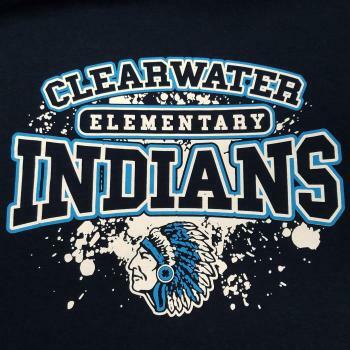 Show your Clearwater pride by wearing your Clearwater building t-shirts or any Clearwater t-shirts every Friday throughout the school year. Don’t forget that we also wear these shirts on field trips and special school activites!! GO INDIANS!! GO BIG BLUE! !